According to sector turnover and the number of businesses, Bavaria is Germany’s number 1 location for culture and the creative industries. In the amusing stage show “Created in Bavaria”, seven Bavarian cultural and creative professionals explain why this is the case. 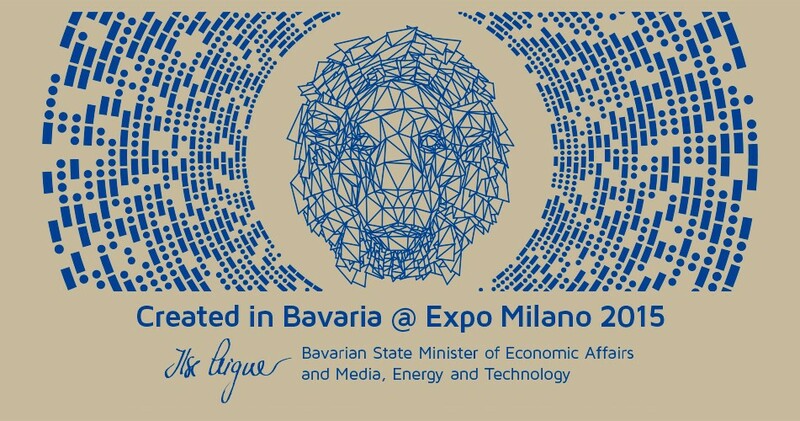 Bavaria is a creative and business location, which combines tradition with innovation, culture and modern technology. Whether with a laptop or in Lederhosen, on canvas or in Life Sciences, here, anyone with good ideas and creative entrepreneurship can write their own success story and make the world a little – or even a lot – more valuable. “Created in Bavaria” presented the unbelievable and captivating stories of seven of the roughly 40,000 Bavarian cultural and creative businesses, which together combine the familiar and the unexpected and – with their creative innovations – show us which artistic and creative impulses stimulate the economy and improve society.